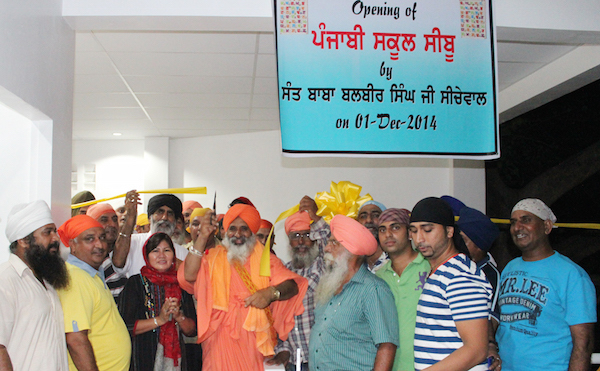 Punjab-based environmentalist Balbir Singh Seechewal on Dec 2 inaugurated Philippines’ second Punjabi school, this time in Cebu. Last week, he opened a Punjabi school and a gurdwara in Paniqui. On his latest visit to the Philippines, Seechewal has inspired his followers to open Punjabi school in Philippines so that their children will stay connected with their mother tongue, according to a statement from his Sultanpur Lodhi, Punjab, based organisation called Ek Onkar Charitable Trust Normal Kuteya. He said if next generation of Punjabi communities living in Philippine will not learn Punjabi language they will also be out of touch from philosophy of Guru Granth Sahib. He also appealed to Punjabis married with Philippines women that their wives should also learn Punjabi language. 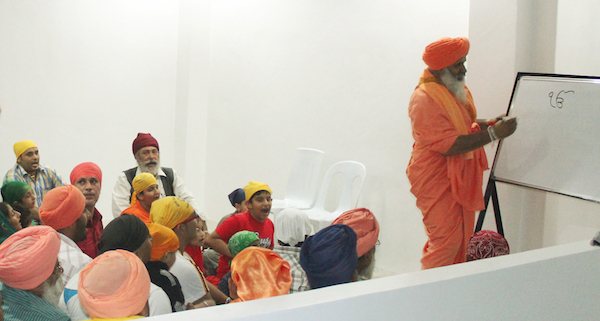 In the same statement, Cebu City gurdwara management committee president Kulwinder Singh Bassi said most population of Punjabi communities are settled in Cebu Island and lack of Punjabi school was their major problem. In the earlier launch at Paniqui, Gurdwara Panki management committee president Iqbal Singh and his team were present. They included secretaries Makhan Singh and Manjit Singh Aujla, and treasurer Leya Bassi were present, according to the same statement. Seechewal at Cebu Punjabi school.